Our fully-equipped shop includes AWS-certified welders with years of experience. Our welders meet the highest quality standards. 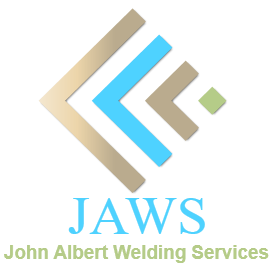 JAWS will supply you with a quality job consistently. JAWS has earned a reputation for excellence in quality fabrication and customer service. We approach each project with a “can do” attitude that assures our customers’ success. We are committed to precision and accuracy on every part we produce. Our preeminent goal is to meet and exceed our customers’ precision requirements. JAWS 9000 sq ft facility is located in beautiful Amherst NH. We are conveniently located just one hour north of Boston.